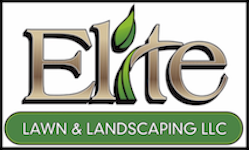 Elite Lawn & Landscaping, LLC is a full-service residential and commercial landscape design and installation company based in Carlisle, PA and services the South-Central Pennsylvania region. 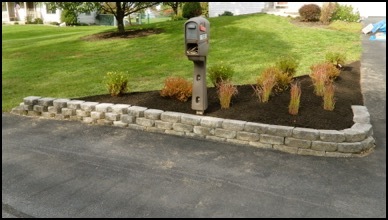 Our services include lawn maintenance, mulching, installation of retaining walls/patios, and much more. Let us blend your aspirations and our expertise to create your next landscape. For your convience you may elect to receive your invoice through email. Can't seem to find the right gift for someone who seems to have it all? Everyone could use a little more free time, and with a gift certificate you can share just that! 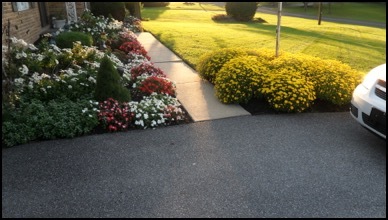 All bed edging is performed with a state of the art bed edger.